Whale will inspire youngsters to think about natural science and the past. New major exhibit will attract more museum visitors. Weight of the whale vs historic old building. Work out how to suspend the bones of biggest creature ever. 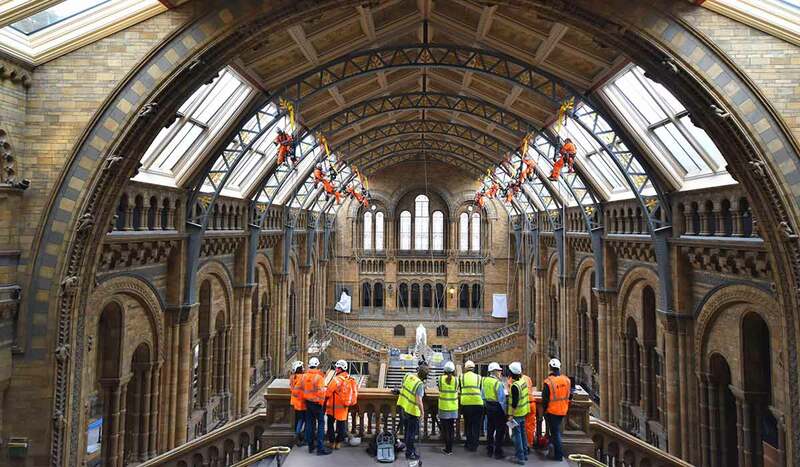 The Natural History Museum decided to renovate its grand entrance Hintze Hall in 2013. Exhibition designers Casson Mann produced designs to install 10 new ‘wonderbay’ exhibits and 6 balcony exhibits, each an example of key aspects of the Earth’s natural history. The centrepiece to the project was the suspension of a 25m blue whale skeleton, since named ‘Hope’, from the Victorian wrought iron roof girders. The Hintze Hall was designed by architect Alfred Waterhouse in 1881. It’s Grade 1 listed and includes unique artefacts such as the hand-painted botanical patterned ceiling and terracotta ornaments of extinct and living species climbing the columns and arches. The BBC produced a Horizon documentary about the project ‘Dippy and the Whale’ that was broadcast in July 2017 with commentary by David Attenborough. The museum is visited annually by over 4.5 million people including a large percentage of children and young people. The museum’s purpose is ‘to challenge the way people think about the natural world – its past, present and future’. The Hintze Hall project, with its blue whale skeleton and ‘wonderbays’ represents key aspects of the natural history on Earth and is a powerful introduction to the collection in the museum. The creation of the new exhibition will help to inspire and educate future generations about the world’s natural science and past. Hanging the enormous blue whale skeleton from a fragile Victorian wrought iron roof in the centre of one of the nation’s most cherished buildings was no easy task. The whale support locations were dictated by the spacing of the wrought iron roof girders. The engineers also had to work around the problem of re-hanging the skeleton without increasing the size of the holes in the bones. Before the whale was moved from its previous location in the Whale Hall, structural engineers determined the weight of the skeleton using a jack and load cells to lift each of the cable support points 10mm, one by one. The heaviest pair of cables were found to be at the back of the skull and supported a load of 1 tonne each. 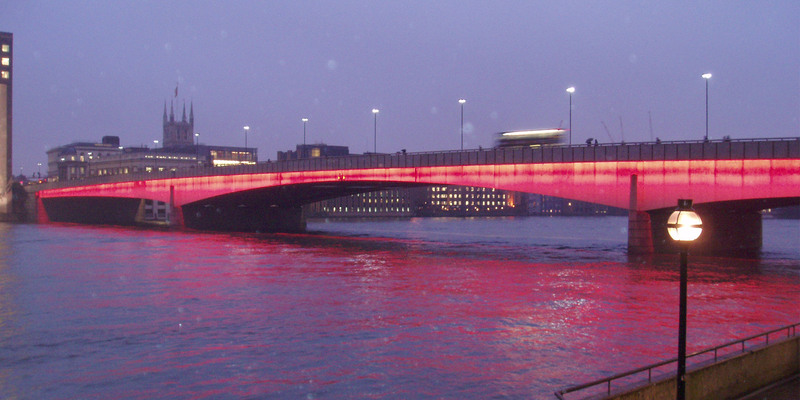 A computer model of the roof girders was produced enabling the effect of paired cables in a V-formation to be assessed. The best angle, giving the lowest stress, could then be worked out. 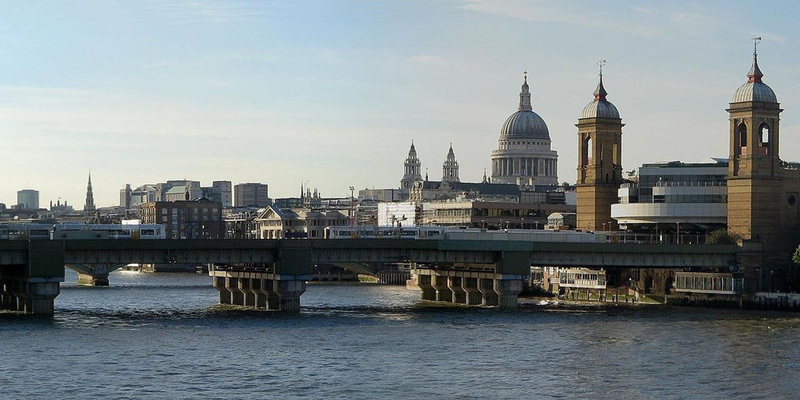 With the installation of the brackets a special plastic film was used across the Victorian girders so they can be removed in the future without leaving any trace on this historic structure. Initial lifting was carried out by slow operation of 10 manual hoists used with wire rope at the same time. The whale’s flippers were supported by temporary lifting ropes during the lift. Once the spine was raised up enough the skull was attached and then the mandibles. During the lift, despite great care being taken by all parties, a bolt sheared in one of the spine pieces. Additional support was provided and strengthening works were carried out while the whale was suspended. The 4.5 tonne whale now resides happily in its final position 14.5m above the floor in a dramatic diving pose. The engineers also had lots of other exhibits to help install. The heaviest exhibit of all was the Blue Marlin in a glycerol tank – a total weight of 16 tonnes. Structural engineers determined the maximum floor capacity and produced practical rules which were applied to avoid overloading the arches or supporting beams when moving the exhibits. Assessment of arch behaviour and historic materials indicated that three of the ‘wonderbays’ required strengthening works to the floor. Six displays weighing up to 7 tonnes are located on the first floor. Strengthening the floor there was not an option so at an early stage the engineers specified that the exhibits should span over the ground floor bay walls where there is greater structural strength. Collapsing the Natural History Museum’s roof is not going to look good on anyone’s CV. 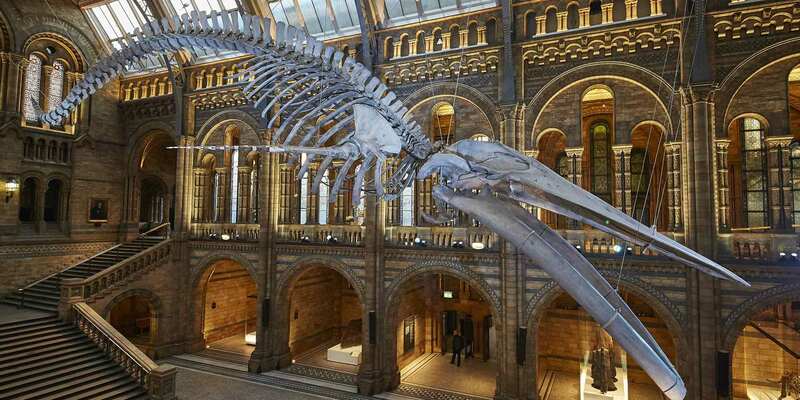 Hope’s skeleton weighs 4.5 tonnes and is 25.2m long – blue whales are the largest animal species ever known to exist. The lift involved 11 rope access operatives, a foreman, 2 engineers and a total station operative – 15 people in all. 1 million people saw the whale during the first three months since opening.